I once told Larry Archibald it might be worth, say, a 10% loss in sound quality with CD not to have to jump up and turn over the damned record. Sometimes a CD saves you from popping up twiceMahler's Fifth or Bruckner's Seventh on a single disc instead of three LP sidesor three timesMozart's Magic Flute on three CDs instead of 6 LP sides. That might be worth a 15% sacrifice. 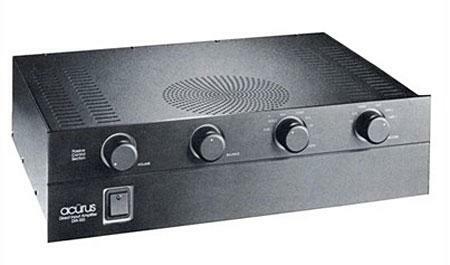 Sometimes products are too cheap for their own good, and people don't take them seriously: the Superphon Revelation Basic Dual Mono preamp, Rega RB300 arm, AR ES-1 turntable, Shure V15-V MR cartridge, and the B&K ST-140 power amp. They can't be any good because they cost so little, right? "Hello, it is I, C. Victor Campos." Everyone loves a bargain. Everyone loves finding an undiscovered gem. But for audiophiles on a budget, finding good, reasonably priced cables isn't a luxury but a necessity. In a $1000 or $2500 system, there simply isn't money for $500 interconnects or $1000 speaker cables. Even a $5000 systemwhich most of my well-educated, music-loving, affluent friends view as pretty extravagant, by the waycan't accommodate premium cables like the Nirvana, Synergistic Research, or Nordost models that we reviewers rave about as "critical to getting the most out of your system." 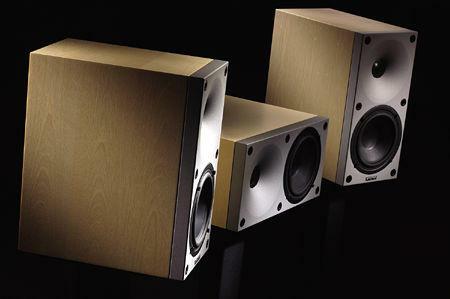 My normal practice in seeking out contenders for Affordable Speaker Nirvana is to pursue speakers I stumble across at our Home Entertainment shows, and to keep tabs on new designs from manufacturers whose wares have impressed me in the past. This time, however, editor John Atkinson called me out of the blue: "How would you like to review the Amphion Helium2 loudspeaker? It's the entry-level speaker in a Scandinavian speaker line distributed by Stirling Trayle of Quartet Marketing." 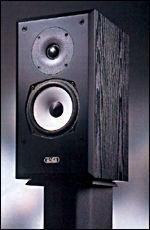 I received a call from Aperion Audio, who wanted to know if was interested in reviewing their Verus Grand Bookshelf loudspeaker ($598/pair). 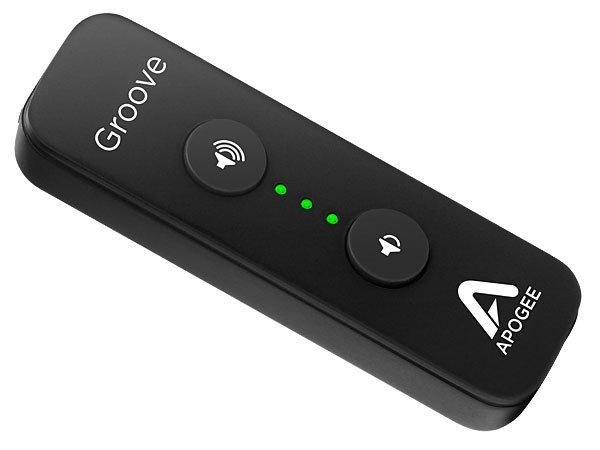 I've had good experiences with speakers from this Oregon-based, Internet-only company. I reviewed their Intimus 6T (January 2009) and Intimus 533-T (April 2007), and felt both provided overall good sound and great value for the money. 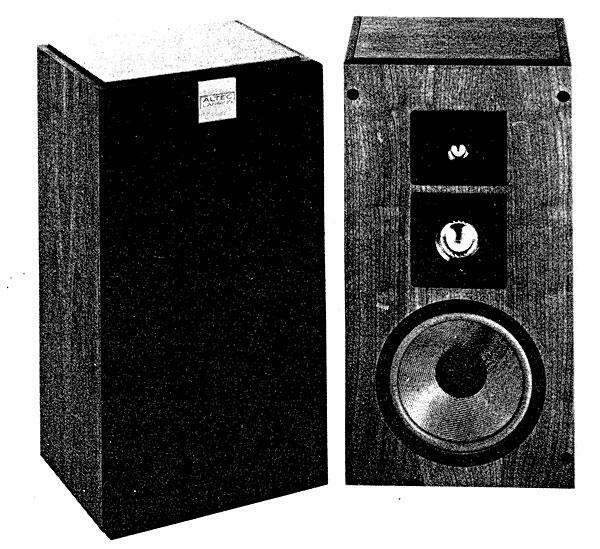 I was also impressed with the speakers' quality of construction and physical appearance. 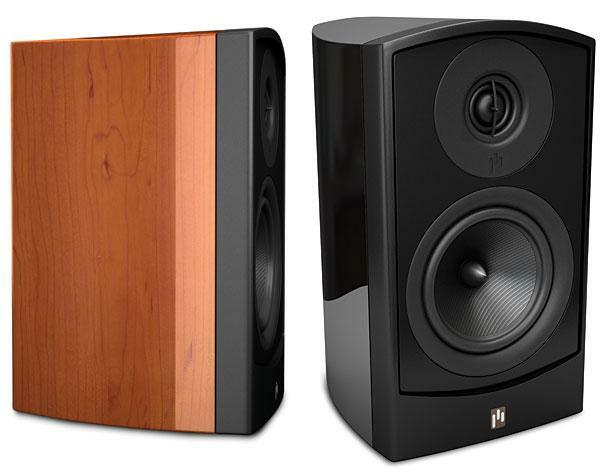 But those models were floorstanderswhat excites me more is finding new bookshelf speakers at low prices. I was anxious to hear the Verus Grand.